On a trip to Singapore last year I went to a Guardian Pharmacy specifically to pick up a bottle or two of Bioderma. It is a product from France and I had seen many positive mentions of this on YouTube as well as around the net and wanted to see whether for me, this product will be a star. 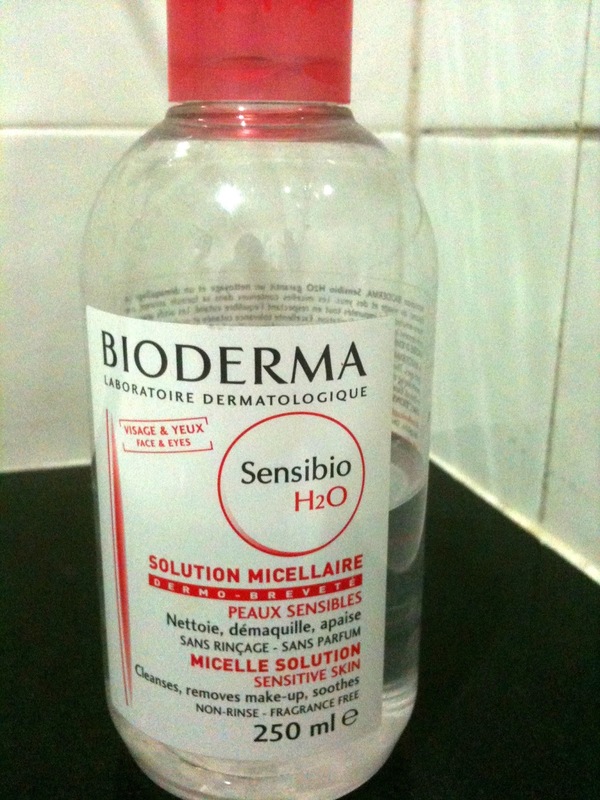 Bioderma Sensibio H2O is a gentle cleanser and makeup remover which is suitable for sensitive skin. It is fragrance and alcohol free and the first item on its ingredients list is Aqua or water. It is a clear liquid not unlike water but if you give the bottle a little shake, you will be able to see that the liquid bubbles up a little. When you first see this product, the packaging is simple and quite straightforward I must say. No frills about this at all. I almost missed it at the pharmacy because it didn't quite stand out, but I was determined not to walk out of that place without at least one bottle of this in my hands!! I was curious as to how a product that looked like water would be able to lift away all my layers of makeup? So I tried it out for myself. The way to use this product is to pour out a little onto some cotton pads and then skim it over your face to remove your makeup. I take two cotton pads, pour out some liquid and the take the pads and place them over my eyelids for about 3 seconds before I swipe it all around my eyes to remove eye makeup, then I used the cotton all over my face to remove make up there. 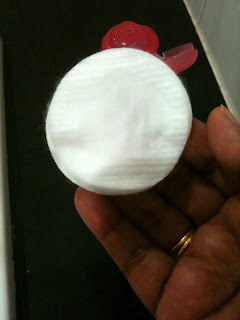 Lastly,I turn the cotton over and use the other side to take off the residue. The hubs watched me do this one day as I was cleansing and chatting about something (important I am sure!) and as we were talking I saw his eyes grow bigger and bigger and thought that there might be a giant spider on the wall behind me! Before I could scream (I cannot stand the sight of spiders!! EEEK!) he said "Wow, what is that? It seems to be taking everything off so easily!" Well, let's just say he was immediately schooled on all things Bioderma! If you don't mind the ickyness of removed makeup, I have a picture of how much one swipe around the whole face turned up! Foundation, eyeshadow and eyeliner all gone. The first thing I notice is that my eye makeup which includes, eyelid primer, cream shadow as a base, eyeshadow, eyeliner and mascara (sometimes waterproof) will 'melt' upon contact with the product. This is the reason I leave the soaked cotton pads over my eyelids for a few seconds. It cleans the area quite well as I wipe it around my eyes. 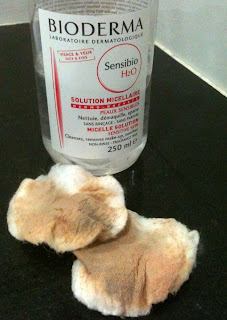 To remove the last stubborn makeup which is usually waterproof eyeliner (usually at the base of the eyelid) and mascara, I need to turn the cotton over and wipe again. And the picture below shows the other side of the cotton after cleansing the second time. I concentrated on the hairline too especially for this step of cleansing. Amazingly, because of its ingredients, this solution does not hurt the eyes at all. I was initially conscious when wiping makeup under my eyes that this will sting and cause my eyes to go cloudy but it did not at all. 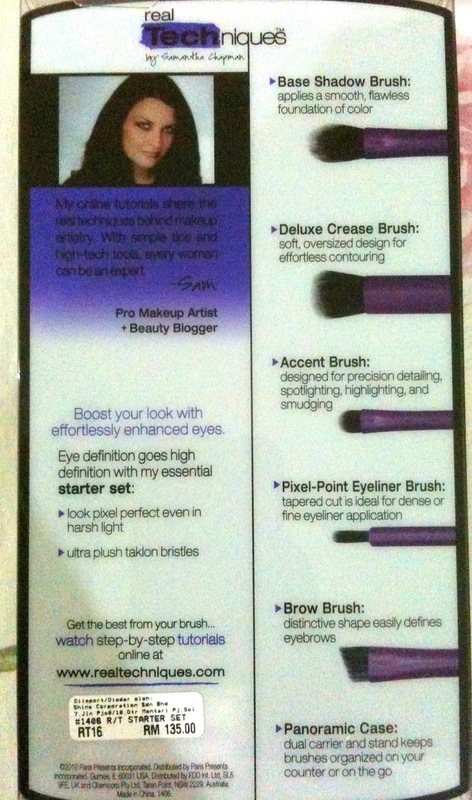 This product does not irritate sensitive eyes like mine so no red eye! This is especially good because undereye makeup is at the lashline and if you want to really get liner off properly, you cannot help but sometimes get into the eye. Well, with this product, there is no need to worry because there is no stinging even. Thats how gentle it is. Even though this is a cleanser, I still follow up with a face wash with my regular cleanser, just to ensure that the last bits of grime are washed off and nothing clogs my pores. However, I sometimes skip this step and still feel comfortable enough to come back and wash my face later. I have also used some of this on a q-tip to clean off some makeup mistakes....while I was doing my eyeliner one day, there was a loud thunder that scared me so much I got waterproof eyeliner all over the side of my eye and this was great in removing that. 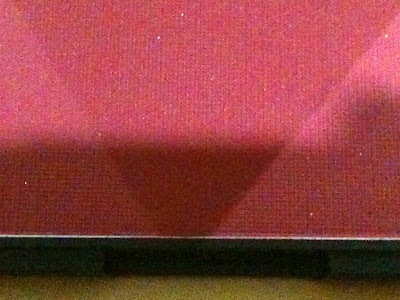 There was no greasy residue to deal with and after the area had dried off completely, I applied a little powder over the area which restored it to looking like new. Overall, this is a great product and I have been using this everyday since I started about 4 months ago. As you can see from the pictures, I am halfway through already! The downside to this great find is that it is not available in Malaysia. In Singapore, it retails for around $39 for 250ml which is steep. However, since I enjoy using this, and it is convenient, I can overlook that. You can find these sold online or if you have relatives or friends in Singapore, you could enlist their help in getting this. Bioderma also claims to be fragrance free but I still detected a faint smell probably from the cucumber extract that is in this product. 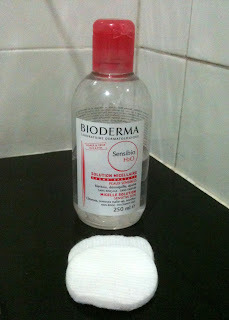 Although Bioderma is called a cleanser, for me, this was not the last step in my cleansing process. I still needed to cleanse using a regular facial wash to really clean my face. On one occassion, I cleansed with Bioderma several times until my cotton was not stained with foundation and other makeup anymore....this to me felt like a waste especially since this is not the cheapest cleanser around. This product will be a godsend to those who happen to have a long day and just want to climb into bed as quickly as possible. You will be able to reasonably clean your face with this and off you go! 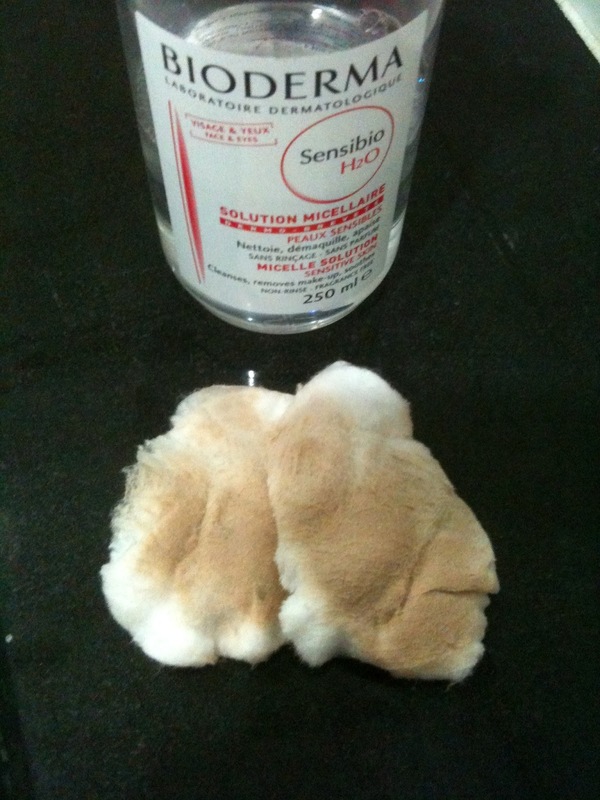 I would recommend this product because it is waterbased and is very gentle on skin. Revlon's Colorburst Lip Butters - They're Here! 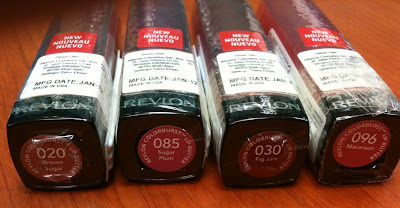 Revlon's Lip Butters have been talked about and reviewed on the 'net since late last year and I was amazed to actually see them on our shores this quickly! Imagine my surprise as I was at Watson's Pavilion to get some vitamins and stumbled upon a small collection of these lip butters at the Revlon display. I was actually looking at the new Age Defying Foundation when these Lip Butters caught my eye! 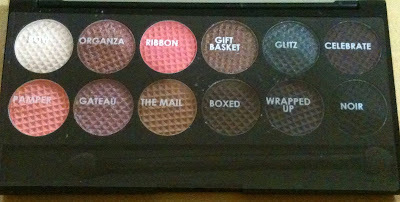 There were only about 8 shades to pick from although I know that there are 20 shades in total that the US drugstores carry. Out of these limited shades, I picked out 4 and they are Brown Sugar, Sugar Plum, Fig Jam and Macaroon. Such delicious sounding names! The packaging has quilted imprint on the side that is quite translucent. 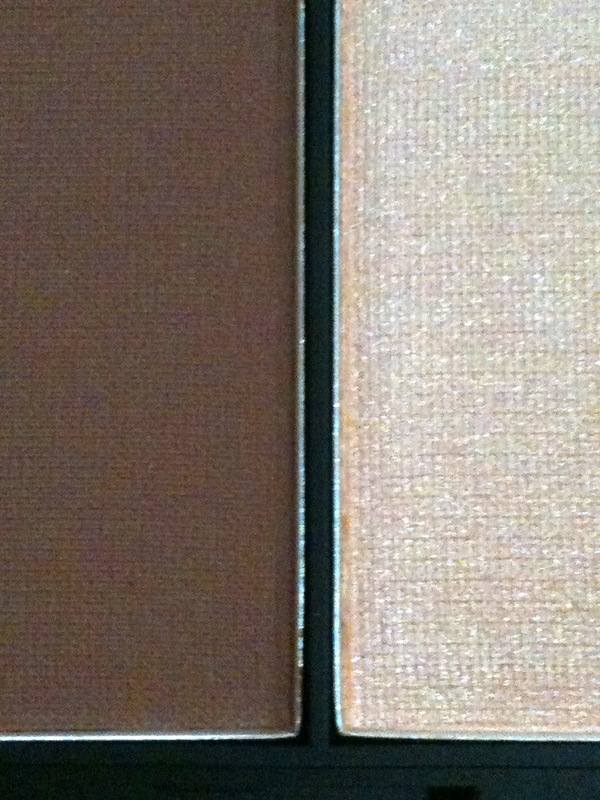 The casing also does not open at the halfway mark like most lipsticks do. I find it easier to open the 'traditional' lipstick casings as you can firmly grip the bottom half and then open the cap to reveal your lipstick. 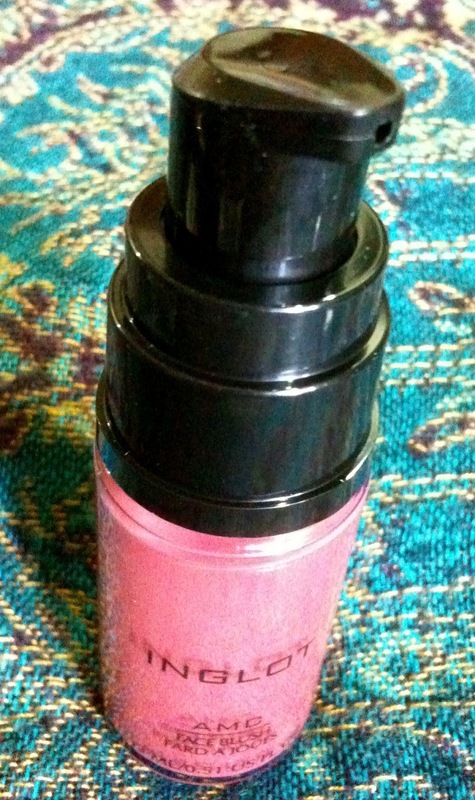 As for this product, the top casing encompasses two thirds of the lipstick. 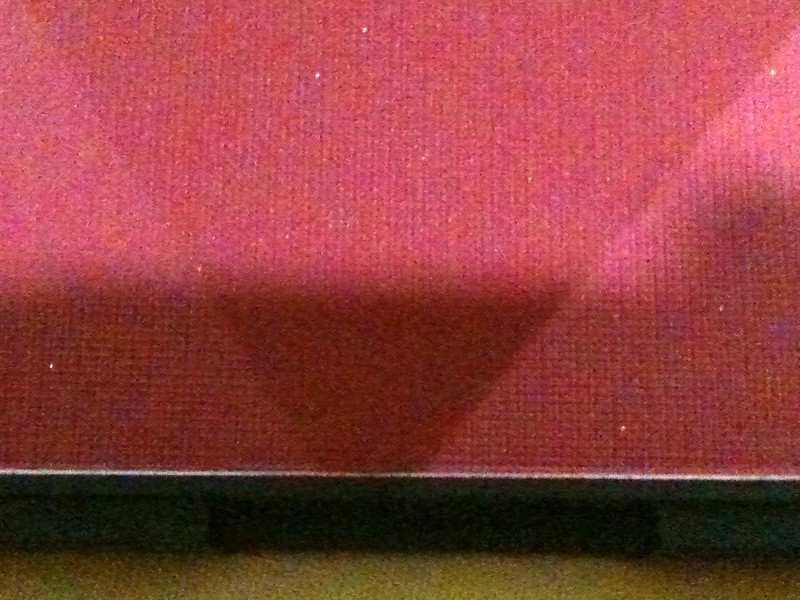 I do have some difficulty gripping just the edges of the bottom to release the top part. Having said that, I do like the packaging as the cover reflects the shade of lip butter that is in the tube and when your lipstick drawer becomes a tad messy....you can still find the shade you need! 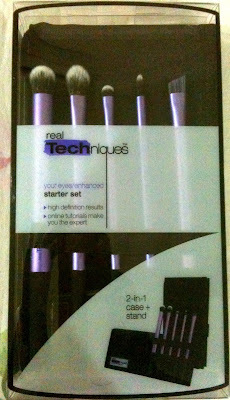 I just eyeballed the colors that I thought would most suit me or that I could work with because as with all testers - the one's at Watsons were pretty much decimated! Do you notice this as well? Its as if someone hands all the testers to a bunch of chimpanzees prior to putting them on the shelf for us to try! I have seen ladies walk in to put on their makeup using all the samples and then take off...possibly heading out to meet their dates! Shameful!! The most I would do is test them on the back of my hand and have a tissue handy to wipe them off. These are how they swatched on the inside of my hand. The colors are sheer although I swatched it several times. I also noticed that these swatched very creamily on my hand. 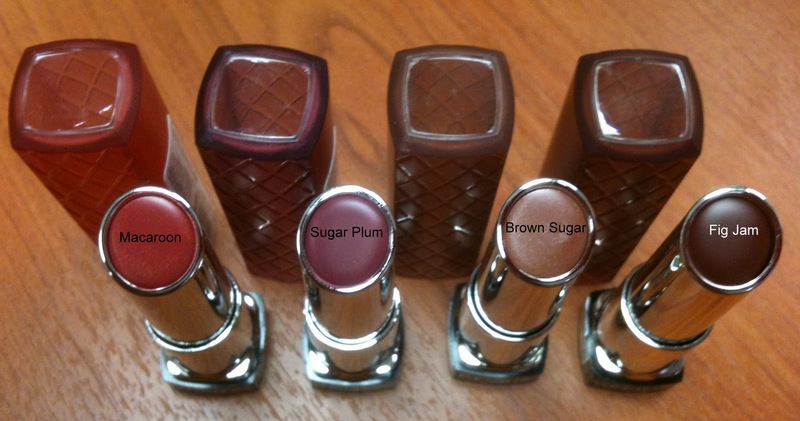 As these are not straight up lipsticks, be aware that they will not have the same intensity. 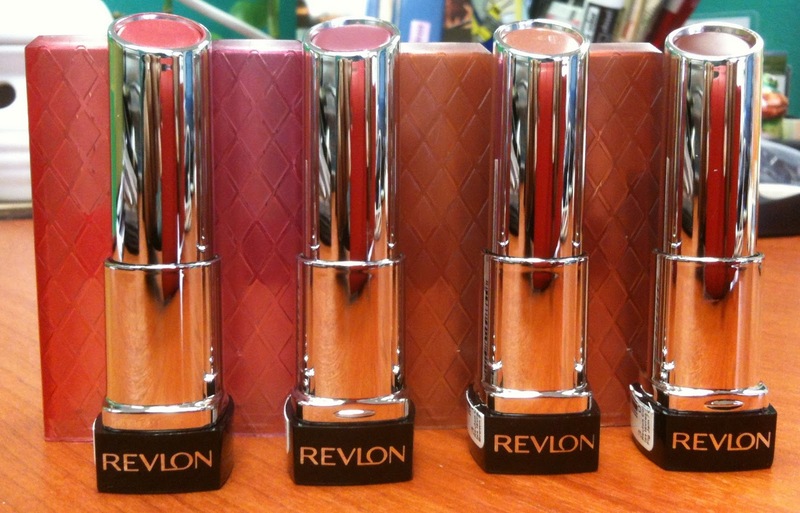 Hence imagine a creamy lip balm that is tinted. I imagine that if you use a lip liner and smudge a thin layer all over your lips and then apply the Lip Butter, it would look lovely and have that lipstick effect you are looking for with the added advantage of a glossy sheen as well. Also, if you are the sort who likes a sheer wash of color, one swipe of this on your lips would keep your lips moisturised as well as add some color. There are times that I only want some moisture on my lips with a small amount of color to brighten up my face and I forsee this being perfect for such a time as that. I will have pictures of these on my lips and a review of how the product holds up soon so do watch out for that.These retail for RM25 each which is such a small price to pay for a quick pick me up!! I was on a mission recently and spent a considerable amount of time looking for a brush that would be suitable and have firm enough bristles to deposit foundation in a thin layer, evenly all over my face. 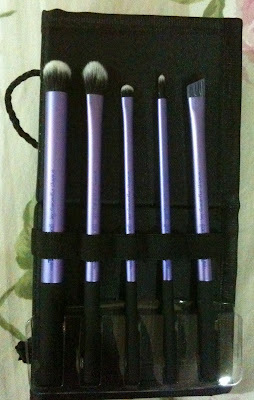 As I was shopping one day, I came across this brush from Shiseido – a brand which I did not care for nor explore due to a bad experience many many years ago. Japanese and Korean brands I have found do not really cater for women of color and I was told once by a rude SA that the brand is for fair skinned people only. 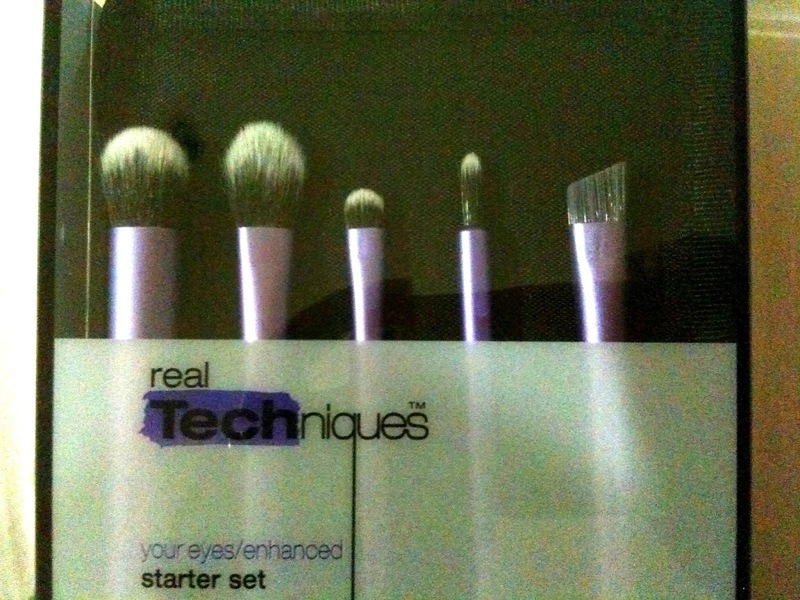 I have used this brush almost everyday for about two months now and I must say that I am ready to throw out my sponges as well as some other foundation brushes which are in the category of “blah” at this moment. 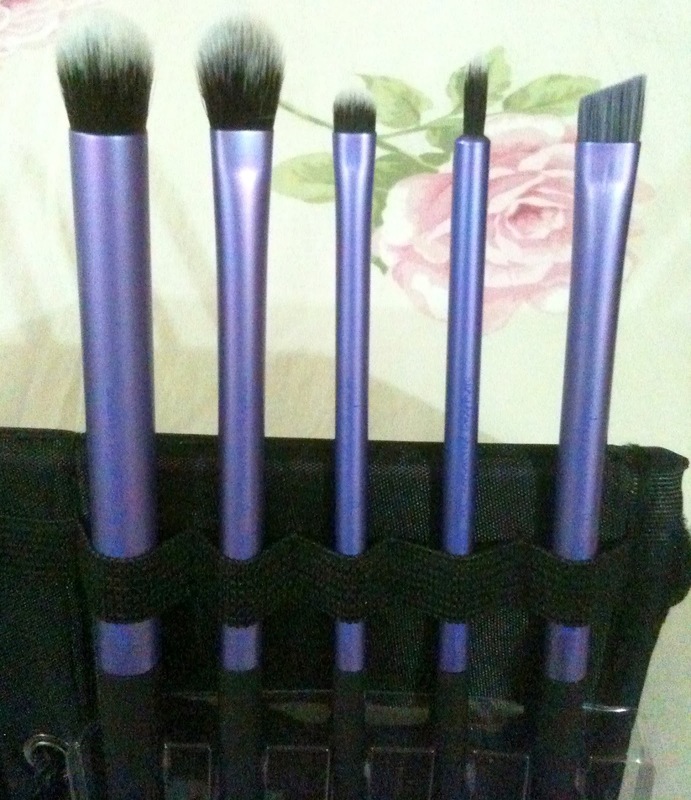 The bristles are firm but has a soft rather velvety feel to it and therefore able to hold and spread the foundation thinly and evenly without scratching your face to bits. Also, the bristles are very tightly packed so you are able to pick up as much of the product as you need. In order to have the coverage that is ideal for you, you can pick up a little bit of your foundation and work it in a thin layer all over your face for light coverage or if you are going for more coverage, then you can slowly layer on the foundation until you reach your desired coverage. For me to be able to do this well with the brush, I use the back of an old CD to pump my liquid foundation on and then work the brush into the product picking up as much as I need or less depending on the look. 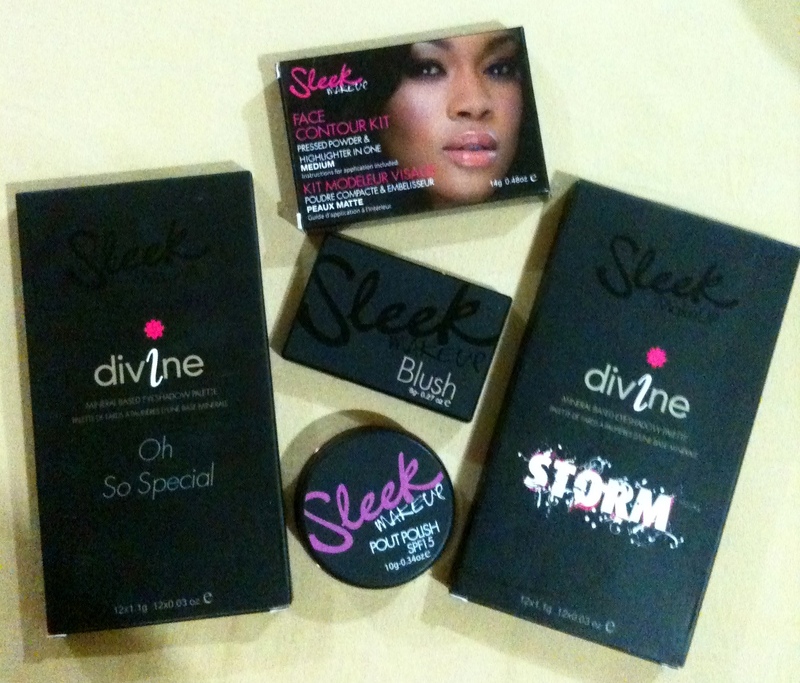 I always use two foundations on my face, one the exact shade and another in a lighter shade. This is done to create some depth on the face. I start off by using the lighter shade above my eyebrows, bringing it down under my eye and then around my nose and the sides of my lips. 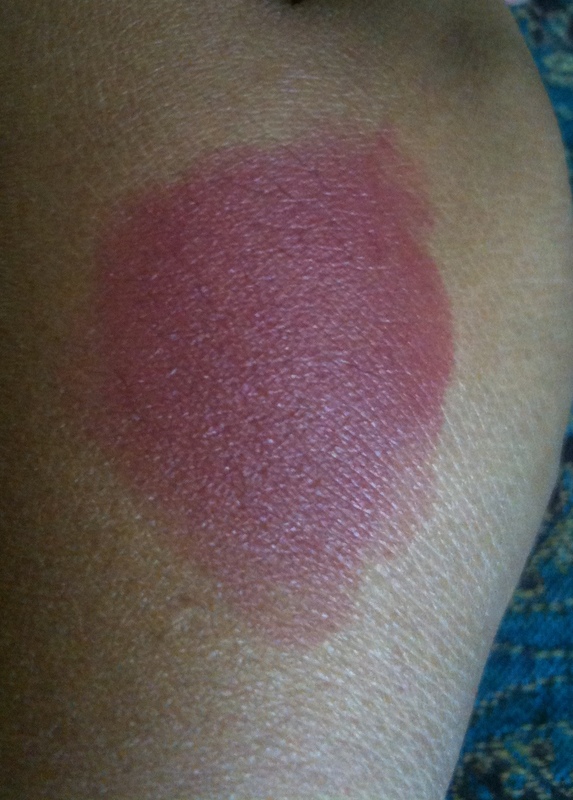 Then I blend the color that is my skin shade all over, overlapping the first shade. 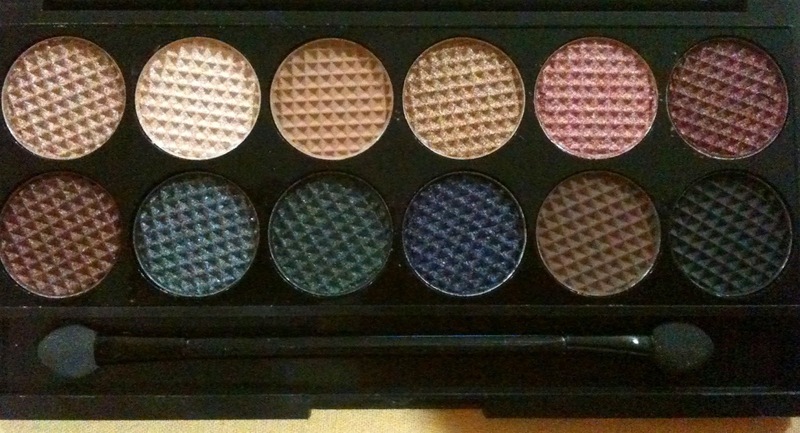 This brightens up the area around my eyes and creates a look that is not flat. 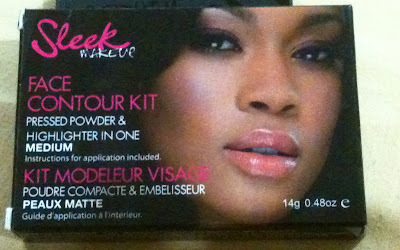 Works well with liquid, cream or powder as the website claims but I have not used it with powder so I am unable to tell how effective it is. 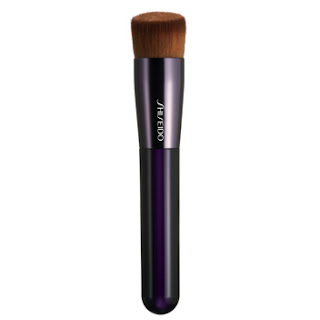 Its not a flat top but its angled a little and this is brilliant because it allows for the brush to reach the crevices especially around the nose and undereye areas. The handle is a little on the short and thick side and does take a little getting used to. Initially when I used it, my fingers would hurt a little from the thickness of the handle but I am now used to it. 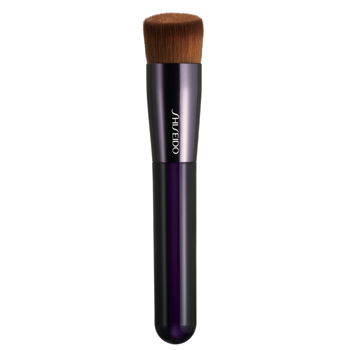 Using this brush results in even application of your foundation be it liquid or cream and the best part of all, you get an airbrushed quality application. Since I have used this, several people have commented on how smooth my face looks which I think is testament to how well this brush performs. The price is quite reasonable at around RM96 and a good bargain too seeing that I use this everyday to apply my foundation. If you are looking at investing in something that delivers well then I say go for it. I rinsed before I used the brush and was pleasantly surprised that there was no shedding and after a week of using the brush, I washed it with a washing liquid that I purchased from Daiso. Again, all the product residue came off the brush but no shedding. 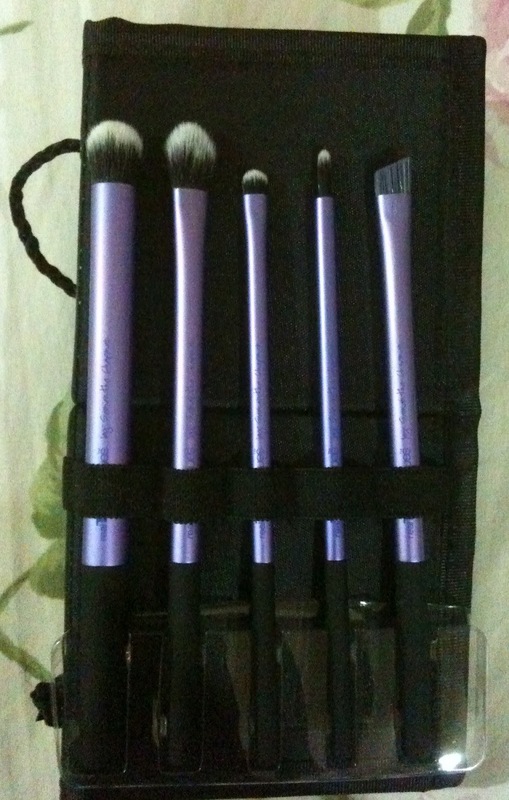 If and when I find another brush that I like, this will be my go to brush for a while! 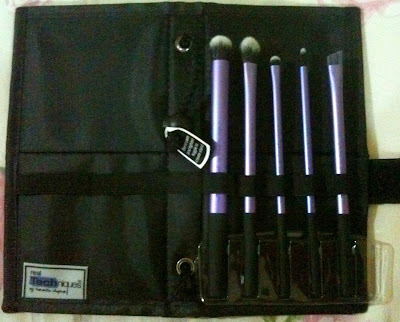 Please note that the picture of the brush above was taken from the Shiseido website as for the life of me, the pictures that I took right after I purchased this cannot be found - it must be somewhere in the black hole of missing photo's! Wow! I am still buzzing from how much I am enjoying all the products I purchased from Inglot! I have been brave and used some of the bright colors in my Freedom System Palette - if you read my past post here, you would know that I picked out a few bold colors namely:- 362 (bright pink), 331 (medium green), 370 (bright yellow),371 (bright blue),372 (green with slight blue undertone), 441 (purple). I would love to put up some of the looks I have done hopefully in a future post - I am not diligent enough sometimes to take pictures of every look I do but I will make more of an effort so I can show you how these beautiful colors look on my skin. 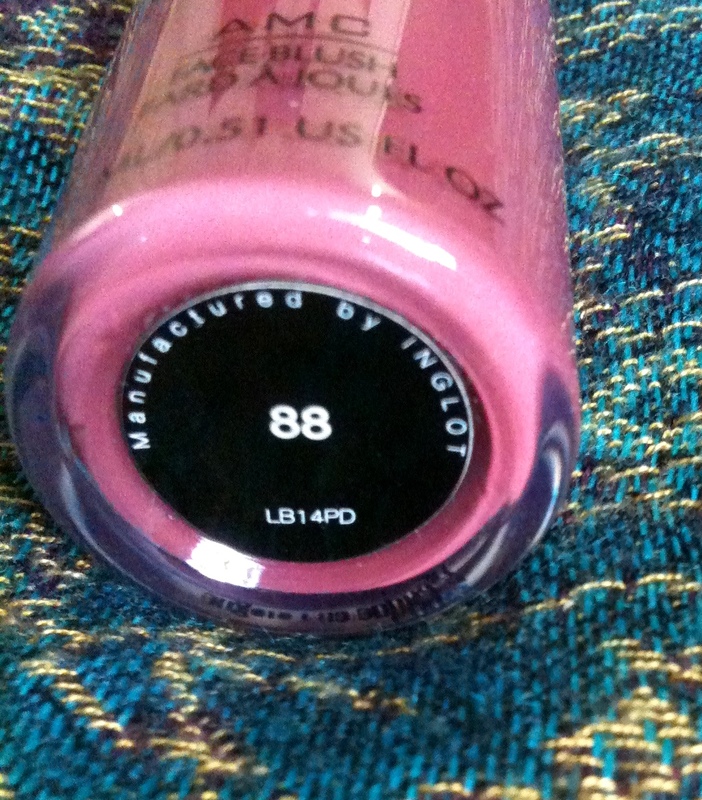 Another item I purchased which I am quite in love with is the AMC blush in the auspicious number of 88! 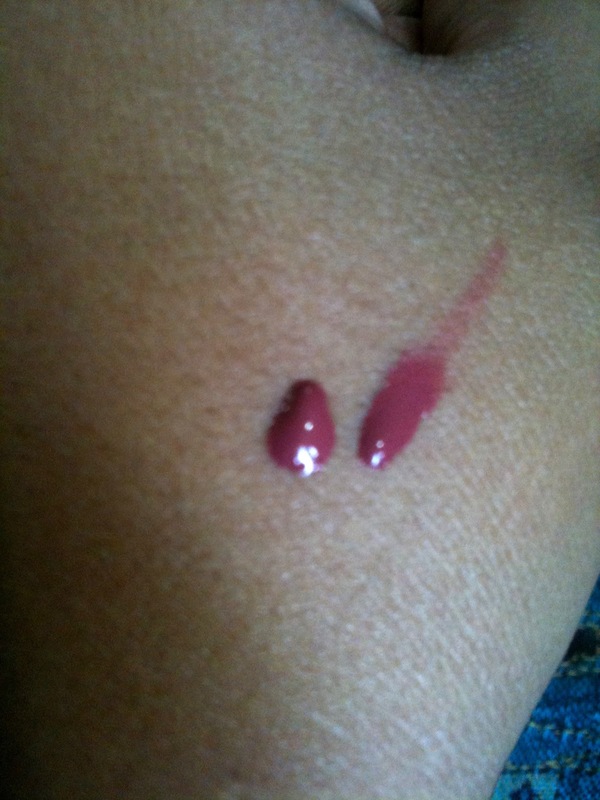 The lovely deep berry shade caught my eye and I knew it would work well on deeper skin tones. I have never tried a liquid blush before and was quite looking forward to the challenge of applying this. Besides for 15ml's of this at RM62 - I thought it was a steal! 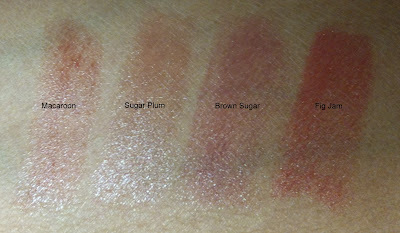 Not only that, the blush is very, very pigmented (as with their eye shadows) and a tiny amount goes a very long way. The other thing I love about it is the fact that it comes in a pump bottle which if pumped gently, will give you the smallest amount necessary to do both cheeks. Also, its hygienic because the pump means your fingers never come into contact with the product. Being a novice at using liquid blushers.....I tried the pump cautiously the first time and dispensed way too much but using pump dispensers is a 'feel' thing right - you need to get a feel of how much pressure to assert on the pump and test it a few times before you get it right. 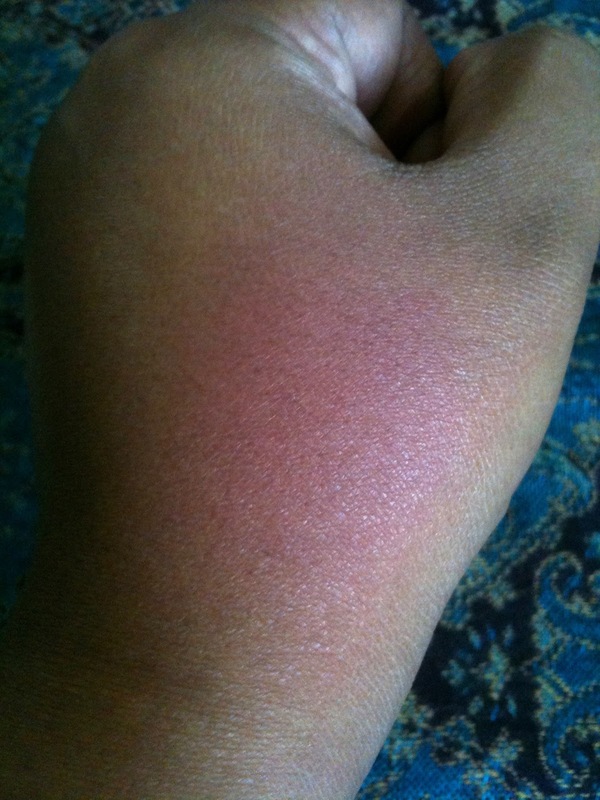 Thats why in the picture below you see two blobs of the blush on the back of my hand. I just spent a few good seconds looking at the color and admiring it. Here I rubbed the color in a circular motion to test how it would turn out and I was amazed at the incredicly pigmented color. I was afraid of it when I saw this as I thought, it was way too dark for me but I perservered and as you can see from the picture further below. 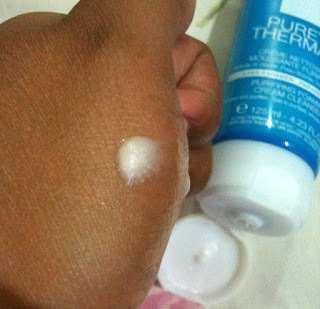 Subsequently, I used this on my cheeks one morning and again used my fingers. This time I used much less than the first time and put a few dots of it on either side of my cheek. I then tapped on the color to disperse it all over the cheek bones to diffuse the color. 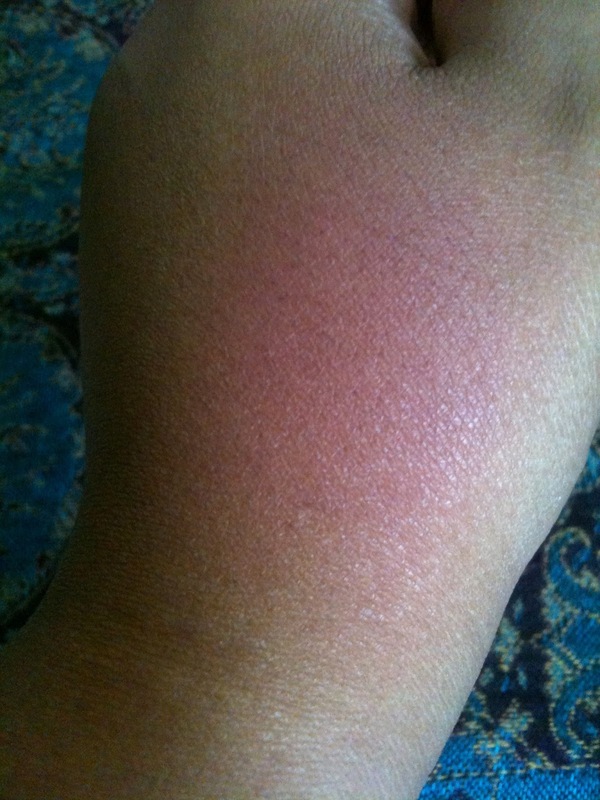 This time, it came out very sheer and lighter than what you saw on the back of my hand. Overall, I loved it and noted that the color did not fade the whole day. 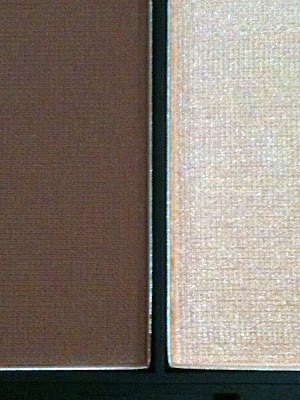 I did use a light buffing of powder to 'set' the color in place. At the price of RM 62, if you used a teeny tiny amount.....this product could last forever!! 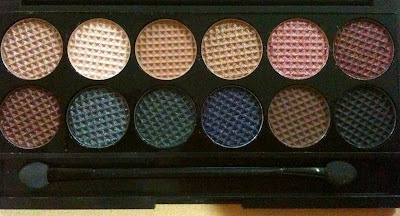 I saw many other colors when I was at the store and sadly I did not have enough time to swatch all the colors......but if you have any of the other colors, do share your thoughts on it.